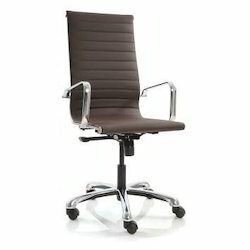 Backed with group of adroit experts, we are providing an extensive series of Low Back Executive Chair. 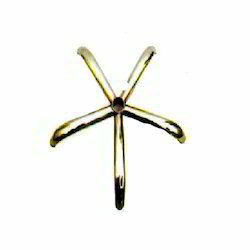 Our products meet on worldwide industry standards and parameters. 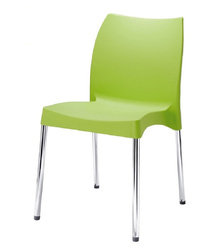 We are one of the leading firms of Banquet Stack Chair. 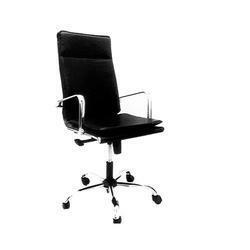 Our products are broadly extremely admired in diverse places due to their longer life and sturdy nature. 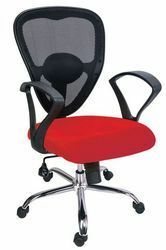 We are providing a comprehensive series of Computer Chair. 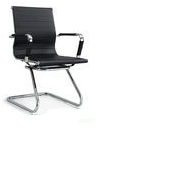 Our quality checkers to make sure the sturdy nature check our presented products on varied industry parameters. 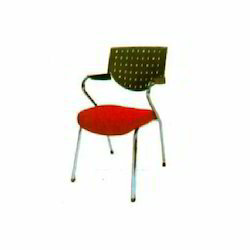 Incepted in the year 2010, Shiv Enterprises has been a well-known and pioneered company involved in the stringent Manufacturer and Service Provider of Office Chair, Cafeteria Chair, Writing Chair, Restaurant Chair and many more. Moreover the quality of these products is well checked before any kind of shipment is being processed towards the client end. Above all we provide these products at a very convenient and economical market rate via affordable payment modes as may suit and stand tall in adherence to the needs of our customers. Moreover stringent tests are being carried out over the quality of these products thus ensuring the fanatical interest of our customers from across the nation. 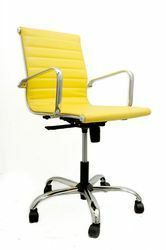 We are offer these product under the own brand Vinay and Shiv.